eBay offers resources for sellers on the topic of seasonal selling, including a guide (called a playbook) that includes a calendar that highlights holidays for sellers to keep in mind when sourcing and listing products for sale. “We just published a playbook at www.ebay.com/seasonalplaybook that outlines some key seasonal moments in a calendar format. For each retail moment (as we call them here at eBay), we’ve outlined some of the categories that peak during that particular season. “If you use seller hub (recommend), you can click on the growth tab and also check inventory seasonality based on real sales data from the site. eBay also sends inventory insights in email to sellers frequently selling in categories where we have insight to share. More of those to come that will be specific to retail moments. We also found it interesting that while eBay hit the major holidays in the playbook, sellers pointed to others, such a seller who said they were already selling St Patrick’s Day and Mardi Gras items. Sellers debated the practice of tweaking listing titles to add specific holidays – like adding “Valentines Day” to titles of certain items. Products and Trends: Dive deeper with Terapeak + eBay (paid service, but now included with Store subscriptions starting with Basic). Determine What to Sell: Plan what products to source and how to price them. Optimize Your Listings: From pictures to pricing, follow these best practices. Help Buyers Find Items: Match products with sellers’ search terms. Optimize for Mobile: More and more of your customers are mobile. Ship with eBay Supplies: Your buyers trust the eBay brand (paid products). Calculate Returns Costs: Estimate your costs for free returns. 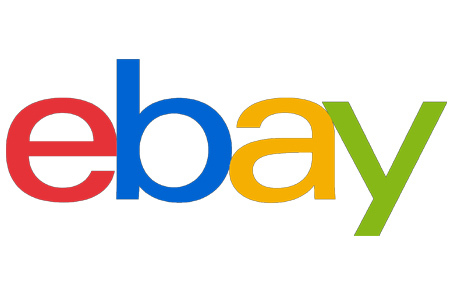 Do More with an eBay Store: Get more out of the eBay marketplace (paid service). eBay also pitches Seller Hub, Promoted Listings (paid ads), and volume pricing, and encourages sellers to offer fast “free” shipping. You can find the full playbook on this page of the eBay website. An eBay staff member also revealed that the “Send watcher an offer” feature available to some sellers was in high demand and indicated it would become available to additional sellers, though she didn’t say when.